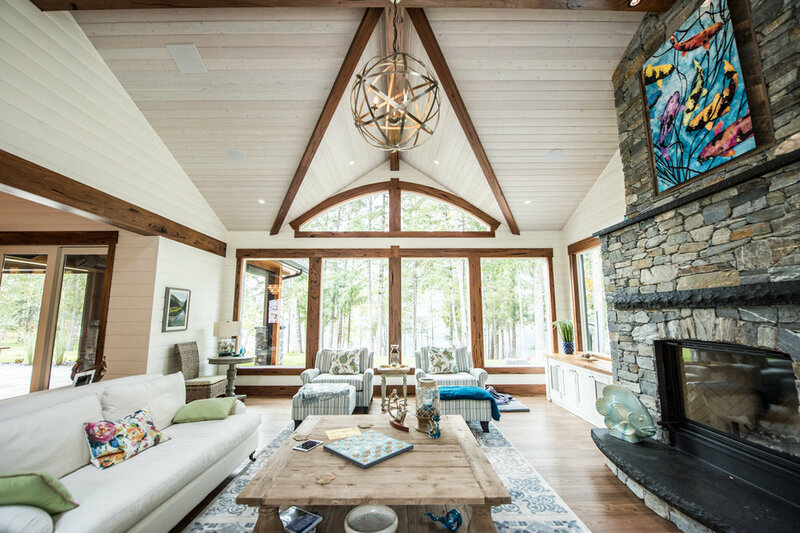 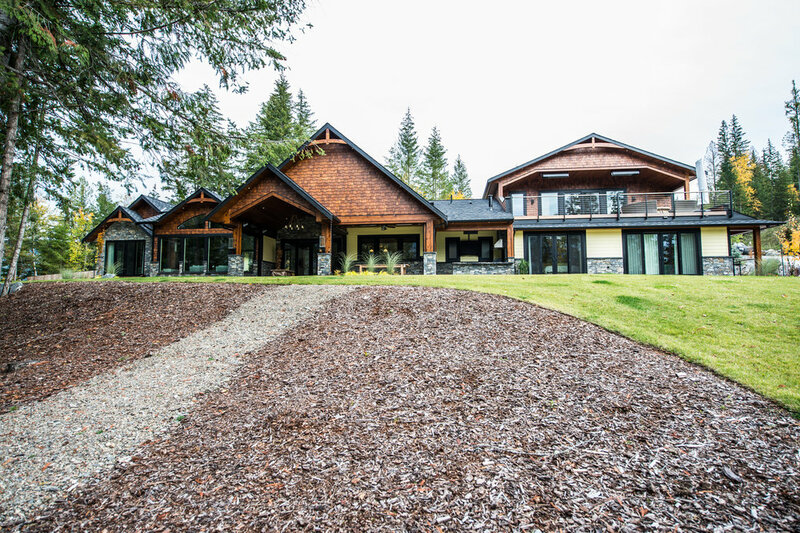 Everwood was excited to be a part of this beautiful lakefront cottage set on the shores of the Shuswap. 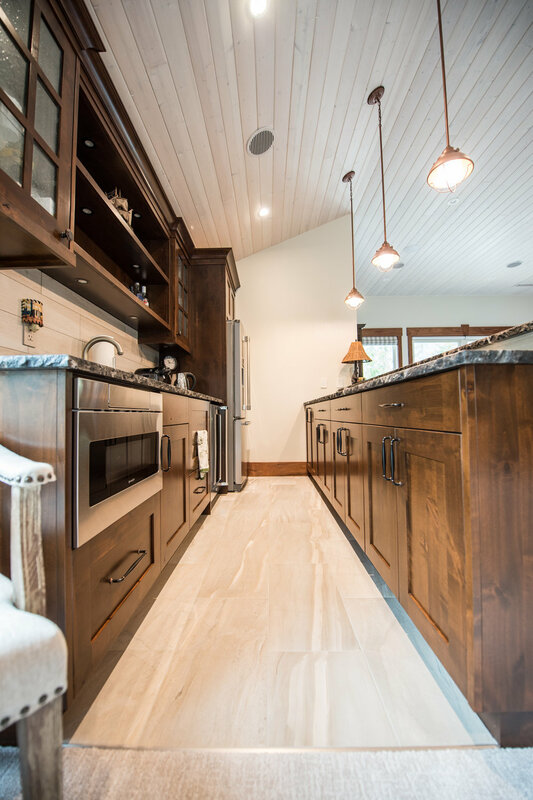 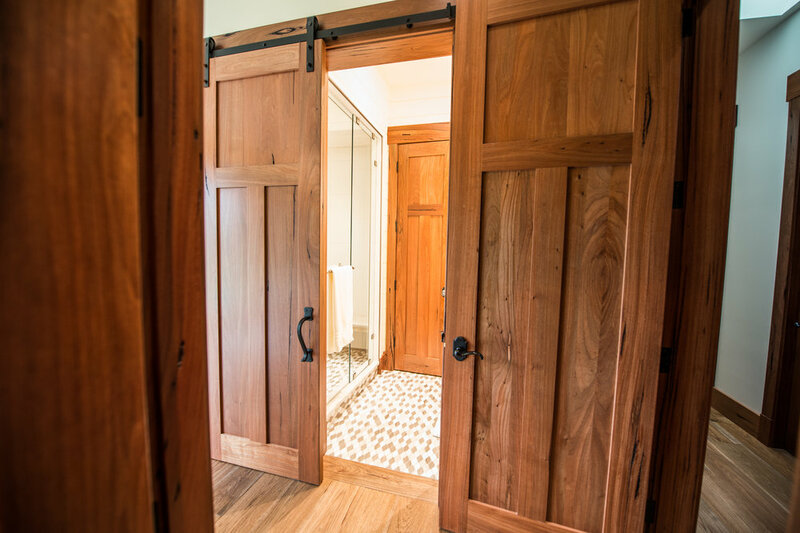 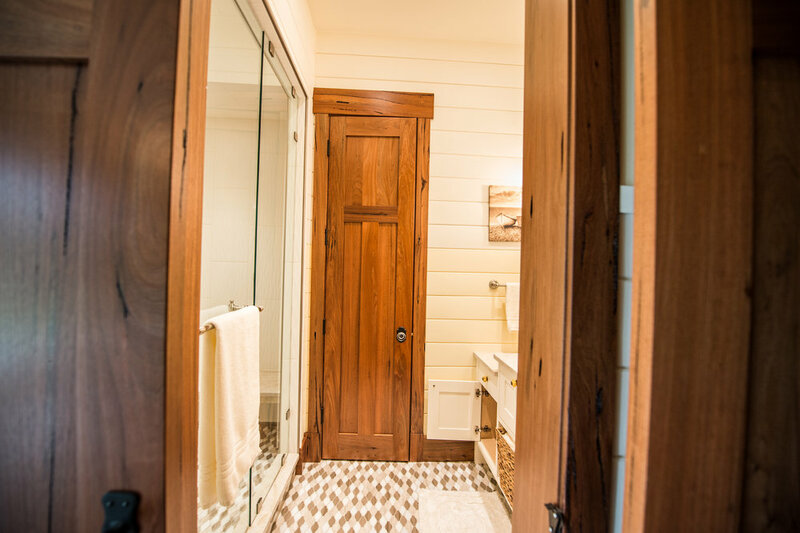 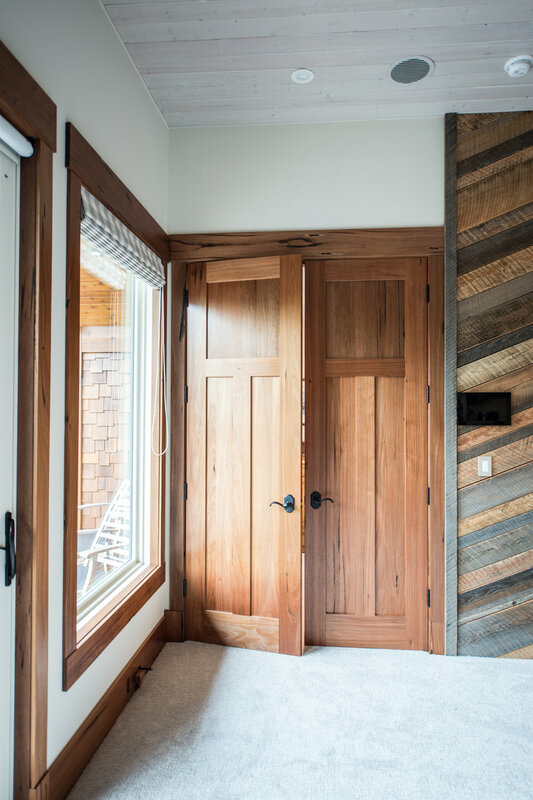 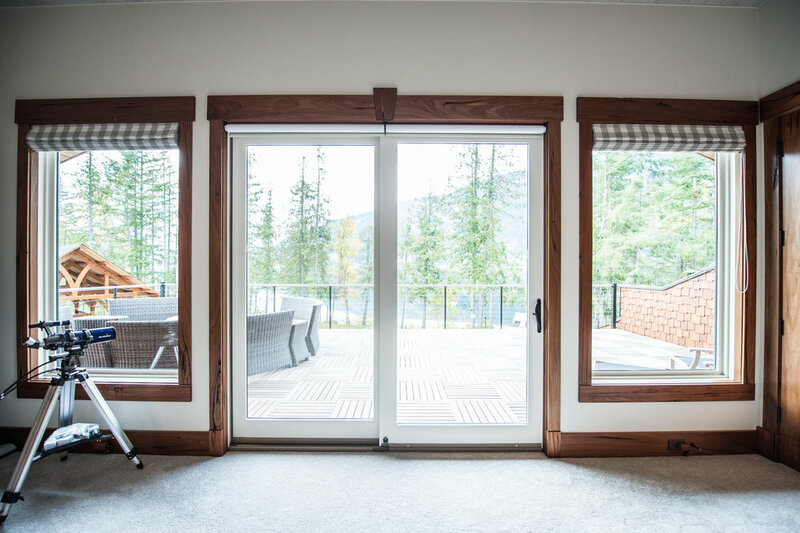 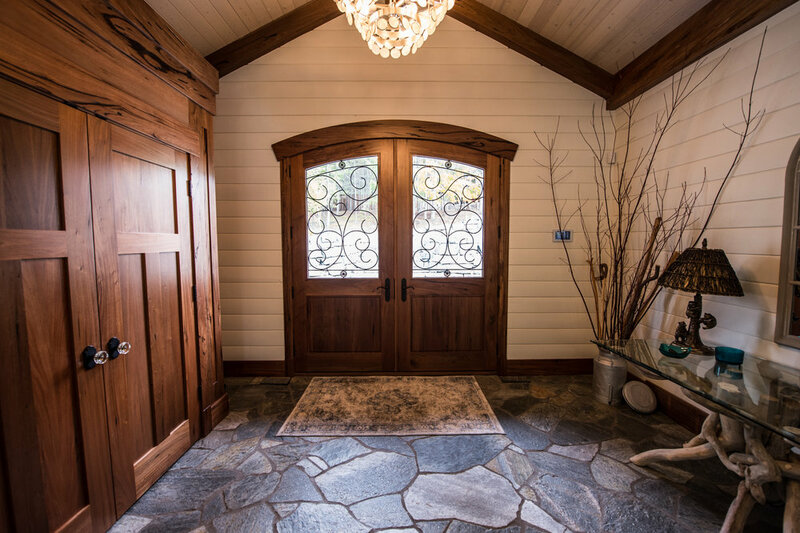 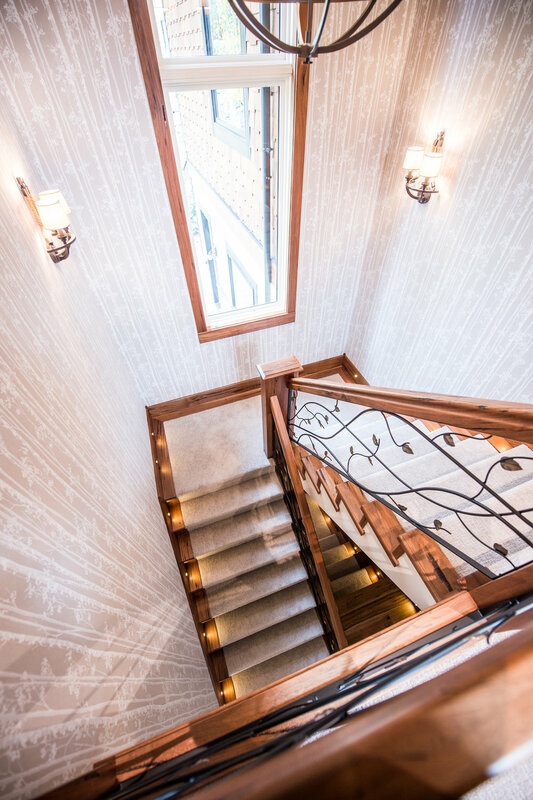 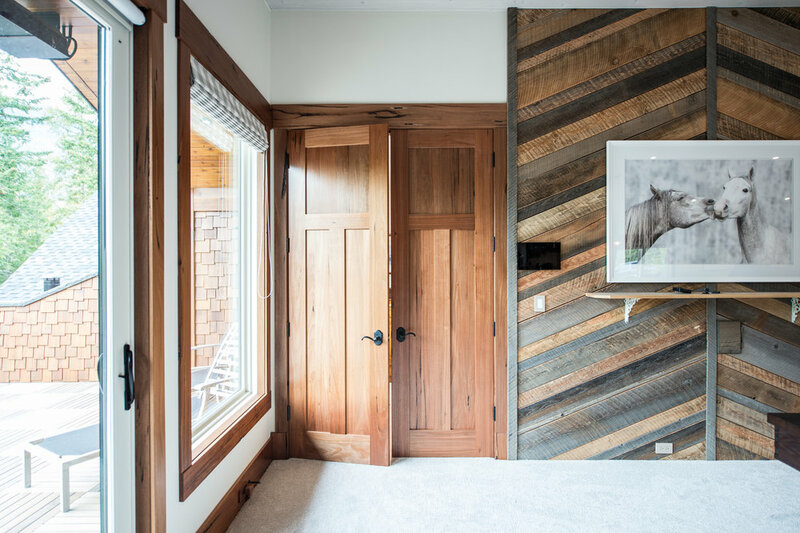 Everwood supplied the stunning Double Ashby front door, all of the custom interior doors, custom entry armoire, fireplace mantel, stair treads and railing, casings, sills, baseboards and beams throughout the entire home. 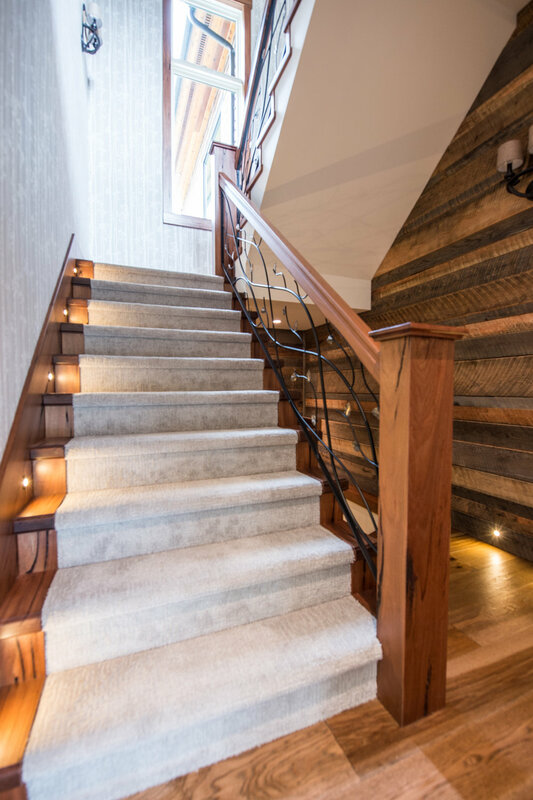 All of these were in our Medieval Walnut with a clear finish, which is a beautiful complement to the style of the home.